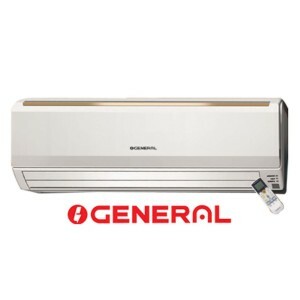 2 Ton Capacity (24000 BTU). 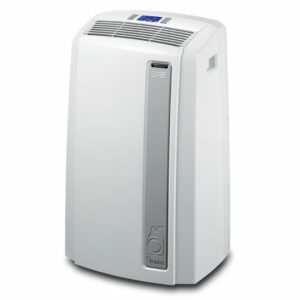 Nano Titanium Wasabi Air Purifying Filter. Three (3) Years Compressor And One (1) Year Parts and service warranty. 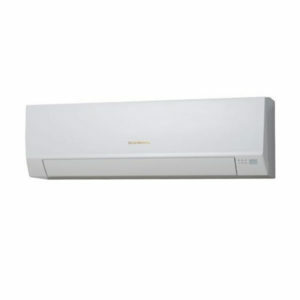 Hitachi 2 Ton Air Conditioner RAS-A24VR best price in Bangladesh. 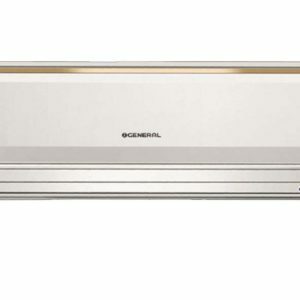 Buy Hitachi Genuine AC now in BD. 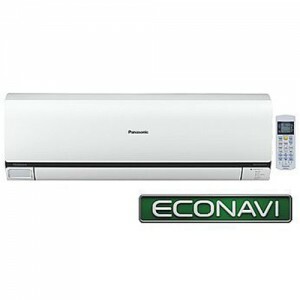 2 Ton Capacity (24000 BTU/h). 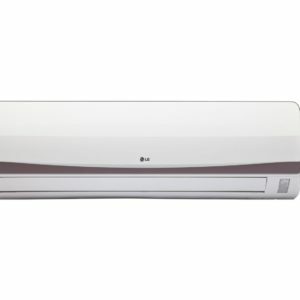 Hitachi 2 Ton Air Conditioner RAS-A24VR is a can be a perfect choice for you and your family with its cutting-edge functions. 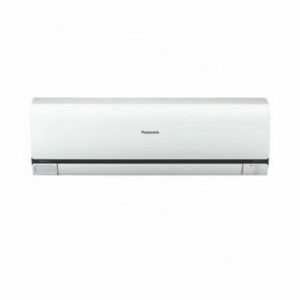 This 1.5 ton AC with its chilling potential of 24000 BTU and 2 HP can be a appropriate addition to your home or your office during those hot summer season. Efficient Unclear Reasoning Control Technology guarantees high energy-efficiency, power benefits and low power expenses. Fire resistant electric housing provides protection from injuries. 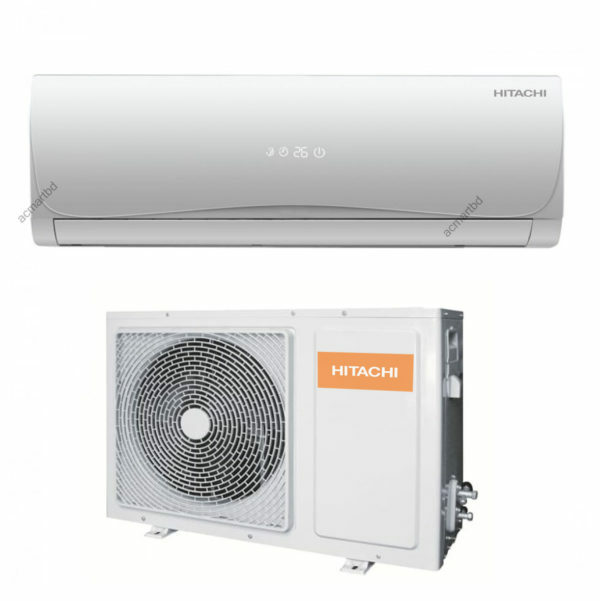 The Hitachi 2 Ton Air Conditioner RAS-A24VR Large Responsibility Air compressor will make sure that you use the AC without any fear for years. 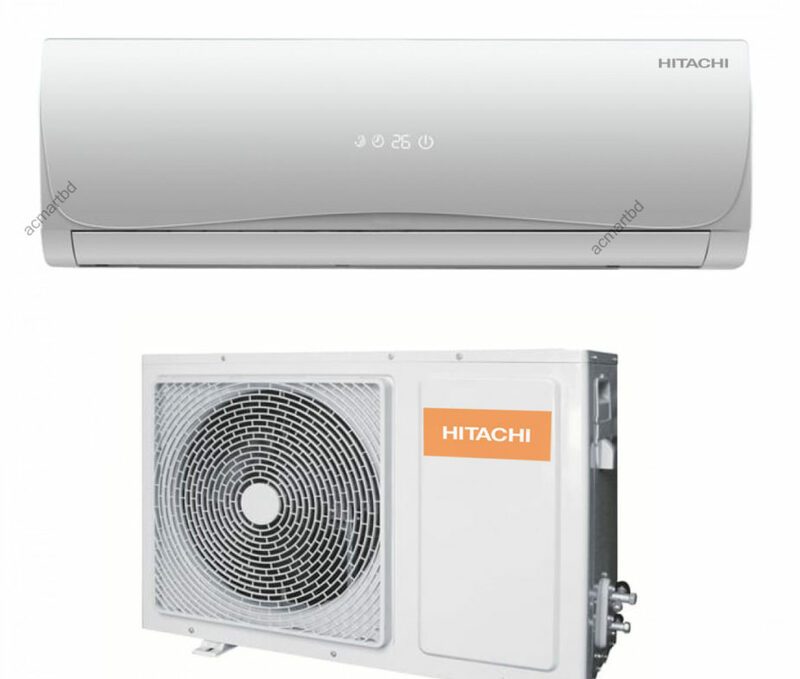 Here are some popular functions of Hitachi Air Refresher. A mixture of the Field Digicam Double can cut power intake by up to 62% in comparison to non-inverter designs. 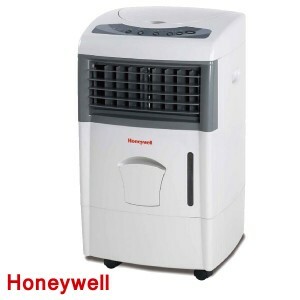 So you can stay relaxed over night and save power at the same time. The narrow arrives with a multiple covering of New nano Titanium and Wasabi alternatives which provides an effective anti-bacterial, anti-mold, anti-allergen and smelling good impact. 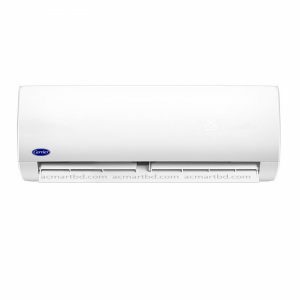 # If you want to know the Air conditioner price list 2018 in Bangladesh.